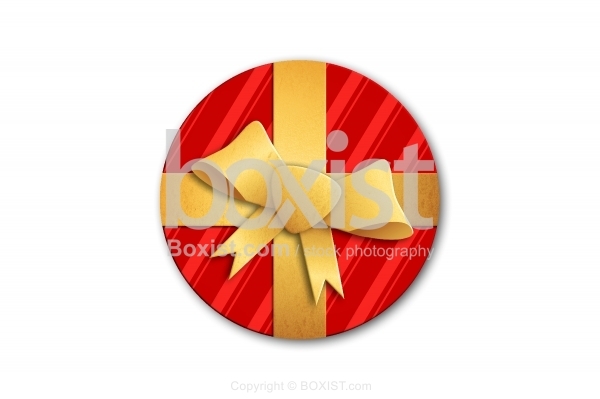 Vector Clipart Design of Round Wrapped Gift Box With Golden Ribbon Isolated on White Background. JPG: 8000x5333px @ 2.06 Mb. 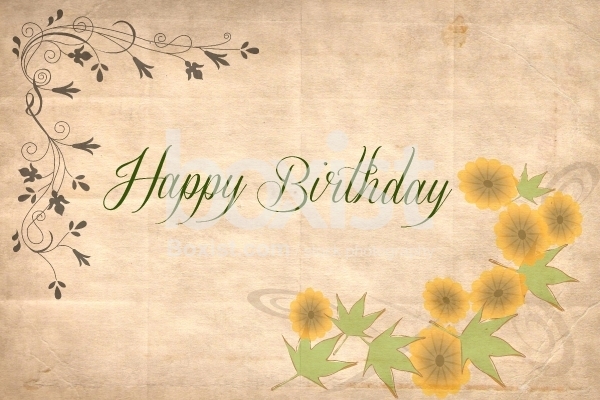 Happy Birthday in English Script Calligraphy on Vintage Paper Card with Floral Elements. 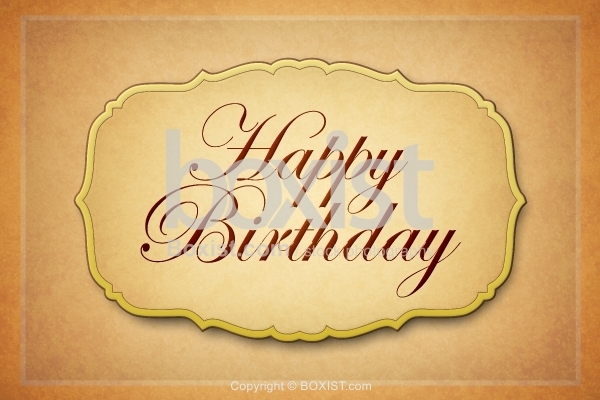 English Script Calligraphy of Happy Birthday Wish Greeting Card Design with Ornamental Frame on Old Yellow Paper. 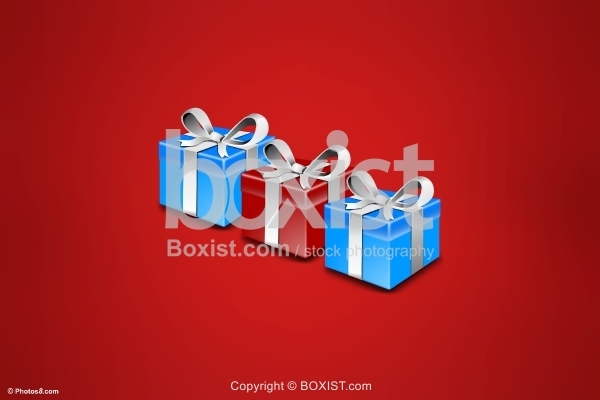 Happy Holidays and Merry Christmas Wrapped Three Gifts on Red Background. 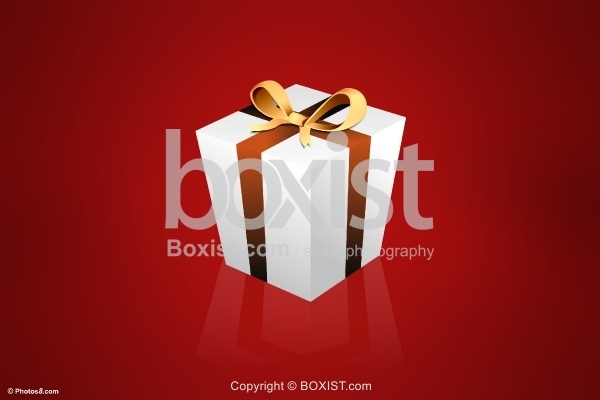 Wrapped Holiday Gift in Box on Red Background.